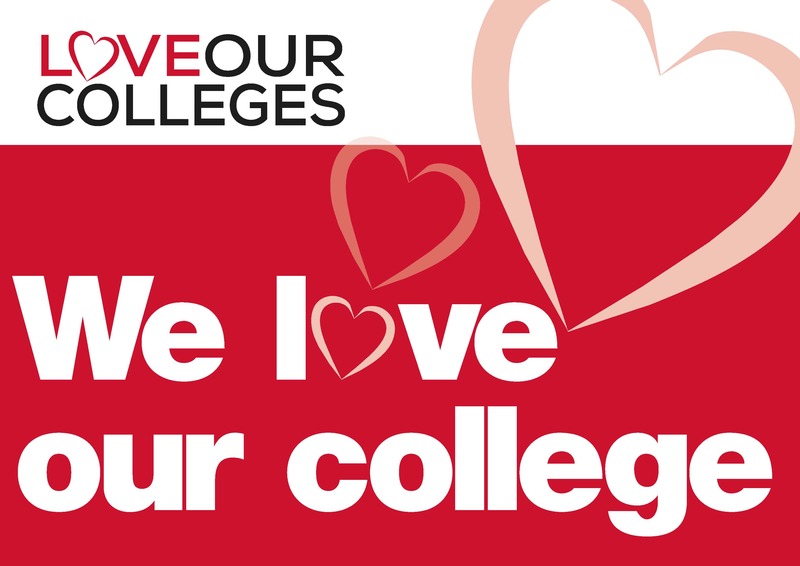 West London College is joining the ‘Love Our Colleges’ campaign, a national initiative that sees colleges across the country hosting events to showcase the brilliant stuff they do, day in and day out, as well as a national lobby of Parliament on Wednesday 17 October. 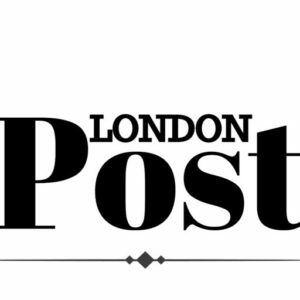 West London College is a vital part of the capital, supporting young people and adults to learn, train and achieve their career goals. Staff and students will be coming together from Monday 15 October to Friday 19 October to celebrate their achievements and call on the government to increase funding for post 16 education.